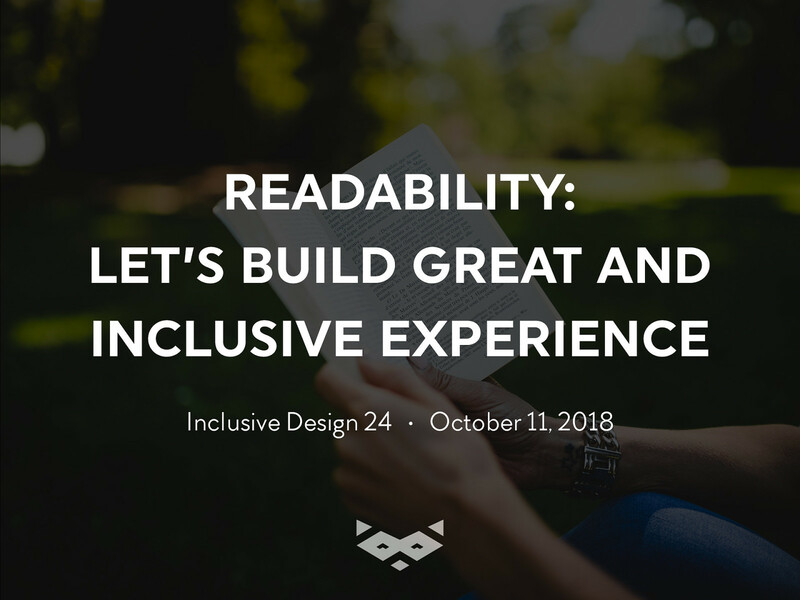 Inclusive Design 24 is a free 24-hour online community event on accessibility. It celebrates efforts worldwide to ensure people with disabilities have full and equal access to the web. 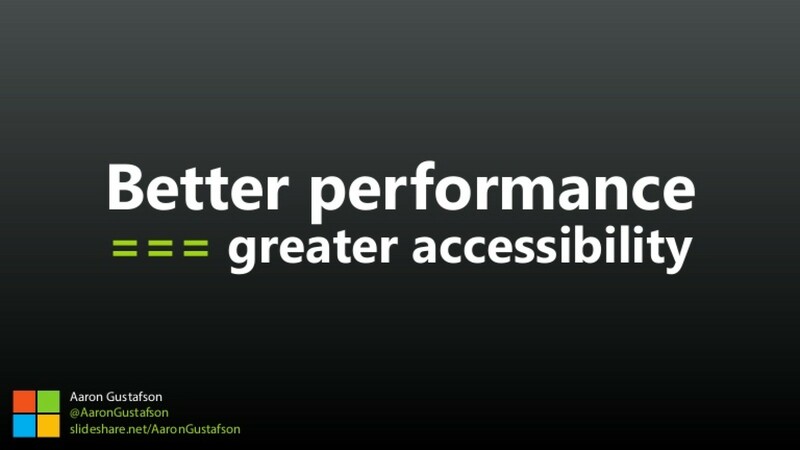 To this end, we will be holding 24 completely free one-hour webinars on all things accessibility. 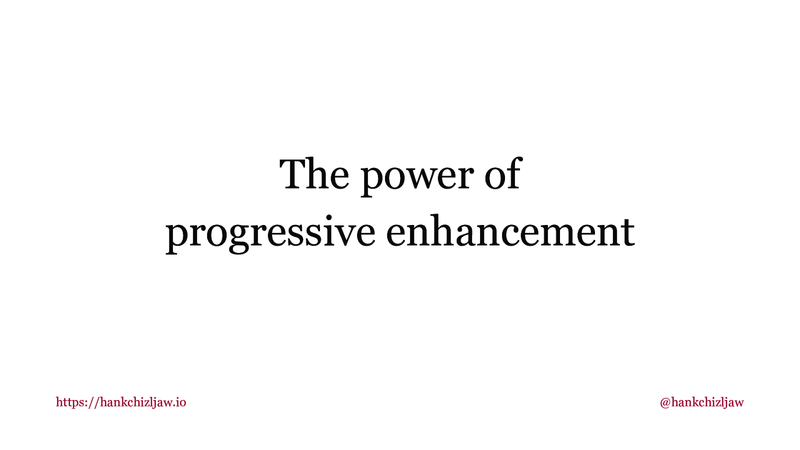 The sessions range from beginner to advanced and are aimed at everyone from executives to web developers.